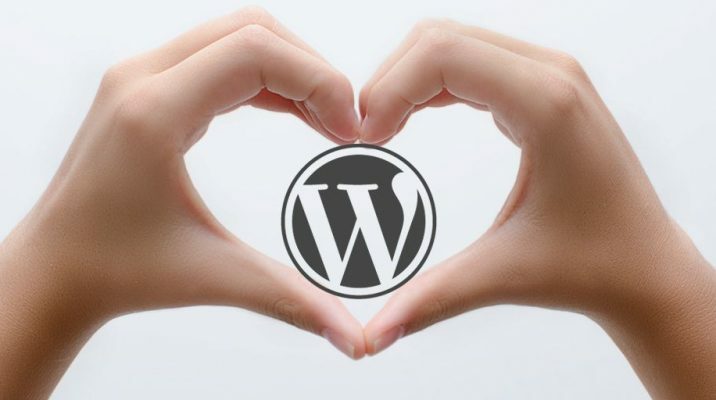 We LOVE WordPress VPS Pro! With Valentine’s Day just around the corner, we are giving a further $4.99 discount on most popular VPS module (which is already on sale at $34.99), so you get all the features of our WordPress VPS Pro for just $30.00 (about €25) per month. Just use the code lovewp at the checkout. Love your business? Time to love our WordPress VPS Pro (and yes, we know that sounds pretty damn cheesy, but hey, take the discount code and move along now..).